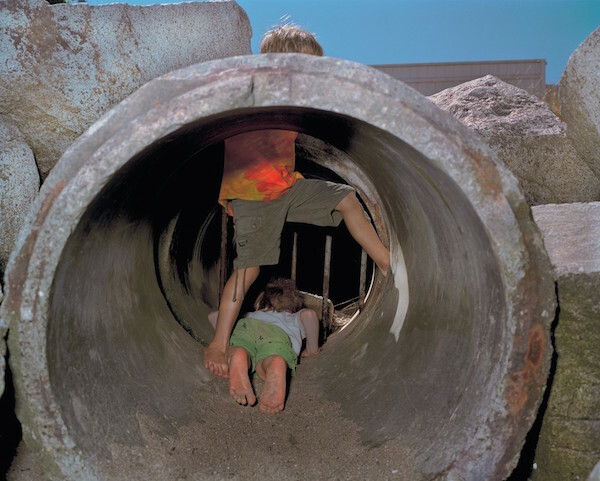 American fine art photographer Dennis DeHart first began his on-going series ‘At Play’–featuring his children immersed in all forms of play–in 2010. 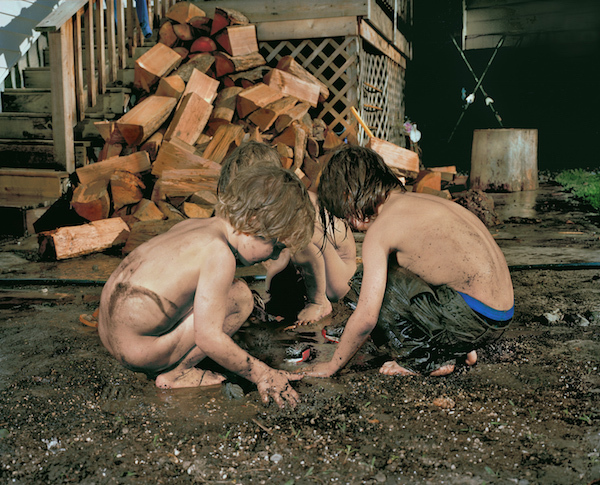 Fellow American photographer Sally Mann had provided DeHart with much inspiration for this collection, especially Mann’s acclaimed series ‘Immediate Family’, which comprised captivating black-and-white portraits of her children. 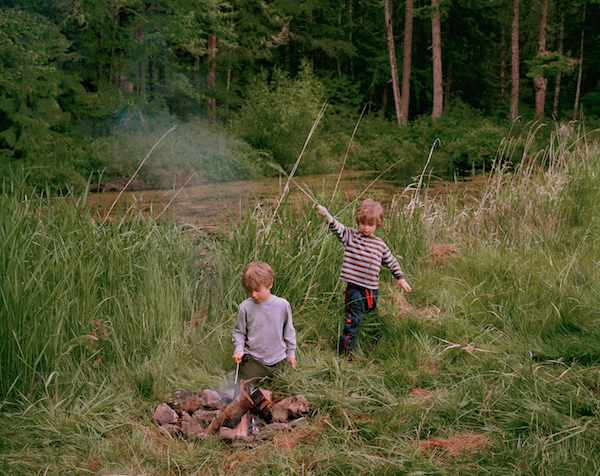 DeHart views this collection as a reflection not only of him and fatherhood, but also a celebration of childhood. 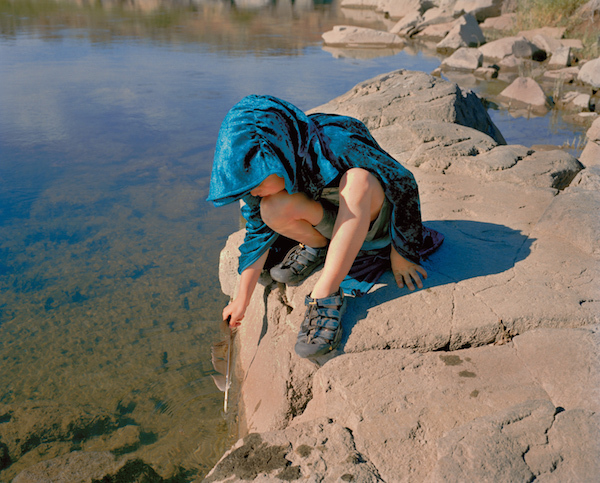 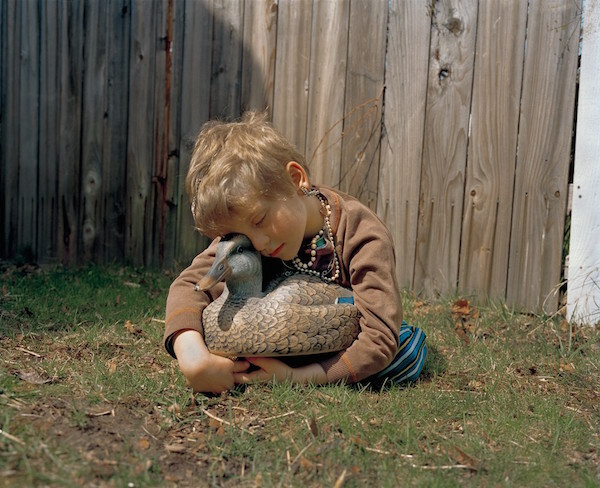 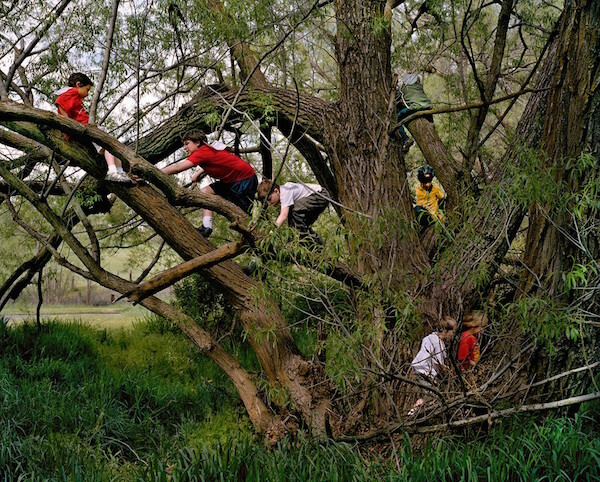 His photos bring to the forefront the importance of encouraging children to play outdoors. 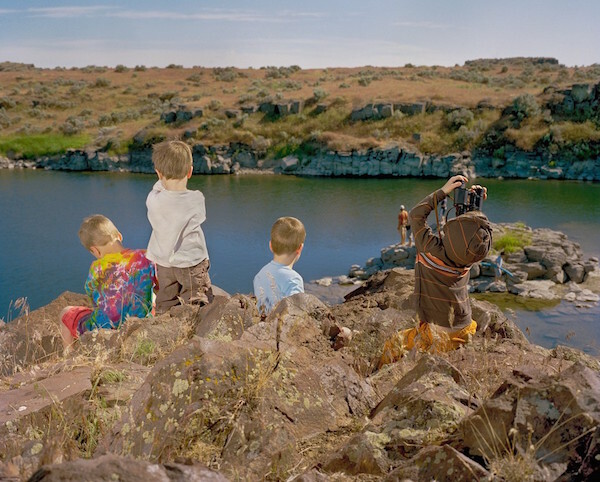 Interacting with nature enables youths to exercise their imagination and learn from their surroundings, thus aiding their development and education. 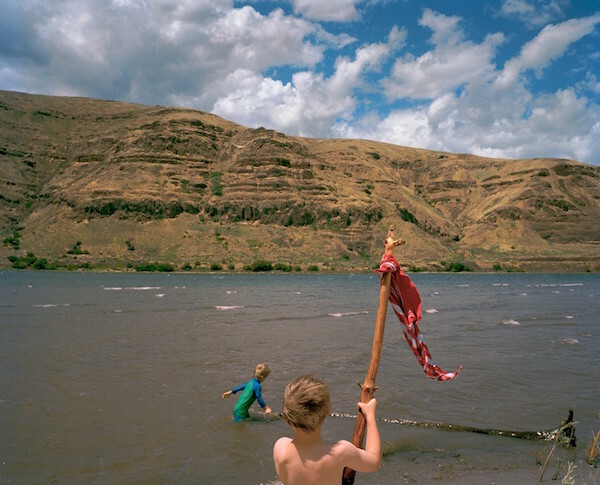 View some of DeHart’s images from ‘At Play’ below and discover more of the photographer’s work here.